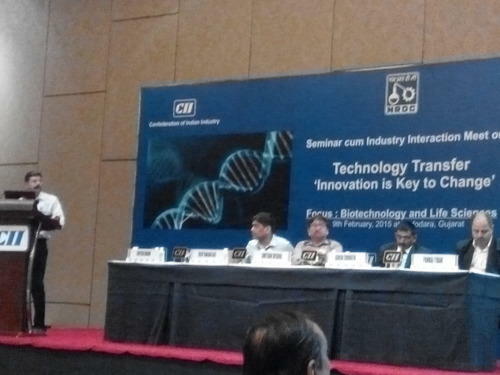 “ Technologies Available for Commercialization – developed by AURO” at a meet at Vadodara on 9th Feb''15 organized by National Research Development Organization, New Delhi, CII Ahmedabad for Industries and Investors. 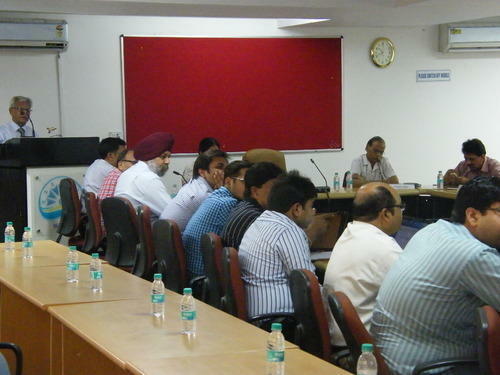 Mr. Sudhir Kumar CEO AURO Associates presented Rice Husk Disposal Solution by making Sodium Silicate and Silica from Waste Rice Husk Ash at a meet organized by "Punjab State Council Of Science and Technology" Chandigarh to Industries and possible Investors on 6th Aug''15. First Ever RHA to Sodium Silicate / Amorphous Silica Plant at Bilaspur,Chattisgarh State. 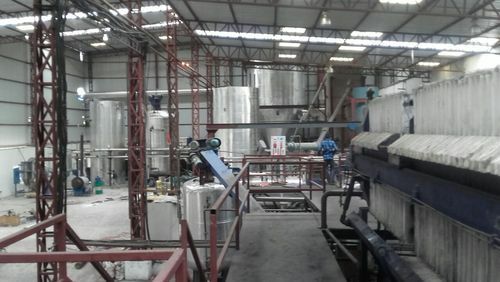 The Plant is under Erection and Commissioning. Technology by AURO Associates on Turnkey Basis as on 15th Dec''15. The Plant shall get operational soon. 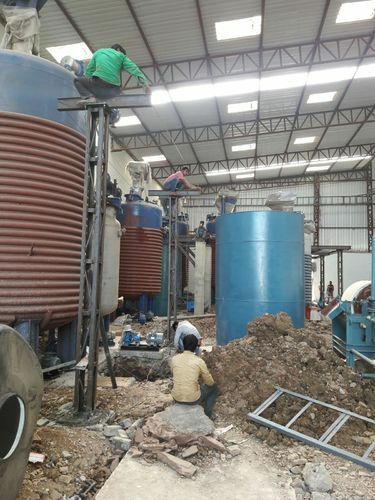 10 MT of RHA to Liquid Sodium Silicate / Amorphous Silica Plant commissioned at Bilaspur using AURO Technology, State Chattisgarh successfully in May''16. Plant is giving 20% higher capacity with bye-products Activated Carbon and Sodium Sulphate.